Ready to get your business found? Increase the quality and amount of traffic finding your website. Get help making your website stand out from your competitors. Pay Per Click is a fast an efficient way to get potential customers looking at your products or services. Find out how we can help. Use social platforms like Facebook, Instagram and LinkedIn to drive traffic to your website, and your products and services. It is a tough world in business. If you aren’t seen, if your customers don’t know you have products they want then you don’t survive. Many business owners are disappointed and frustrated by the lack of visibility for their website and their business online. If you aren’t showing in the search results then you are not getting the leads and enquiries you need to keep your business going. This is why SEO – Search Engine Optimisation is so important in today’s marketplace. Your digital marketing campaigns, your website needs to be visible when customers come looking for you. 72% of people research a purchase online before buying! 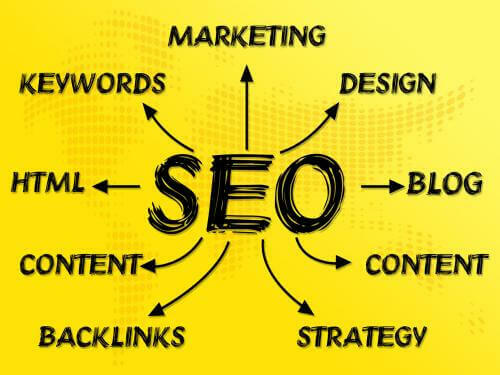 With our SEO Services we can build your businesses website, grow your mailing list and get more traffic to your website.